Rebecca Perkins, former television show makeup artist for hit shows like Law & Order SVU and 30 Rock and founder of Rouge NY, says that the world of television show makeup is one that requires a hefty supply of elbow grease: "You know how stars always look perfect even when they're standing in the rain or how there is never a drop of sweat even if they're a cop busting perps in the heat of the summer? Well, that’s because every time the director yells ‘CUT!’ someone like me runs in with blotting papers, sponges, brushes, and various tools to move that hair and makeup back into perfect place. 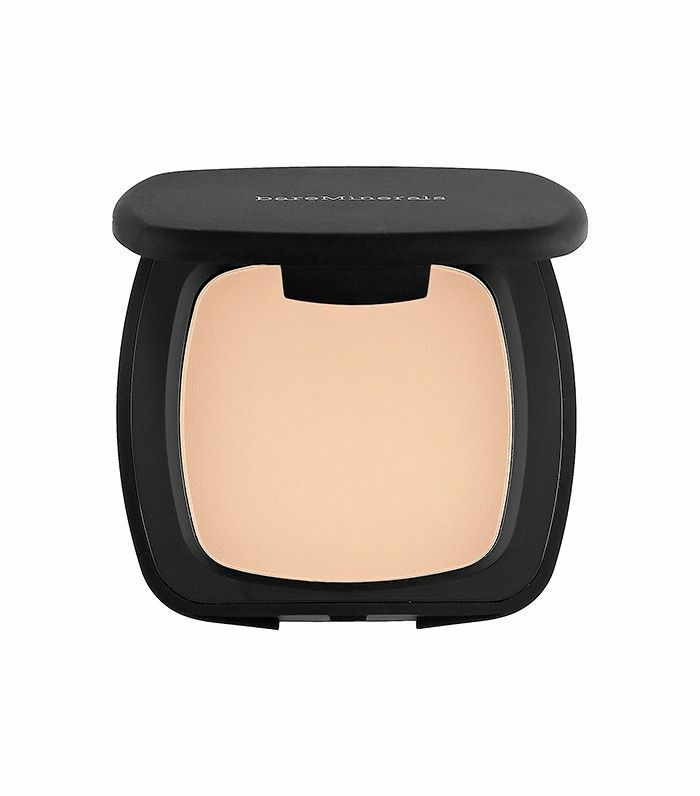 "Feel free to set your makeup with powder at the beginning of the day, but in the hot months, leave the compact at home in lieu of blotting paper. They mop up sweat and shine but won’t compound more makeup, resulting in dreaded paste face. 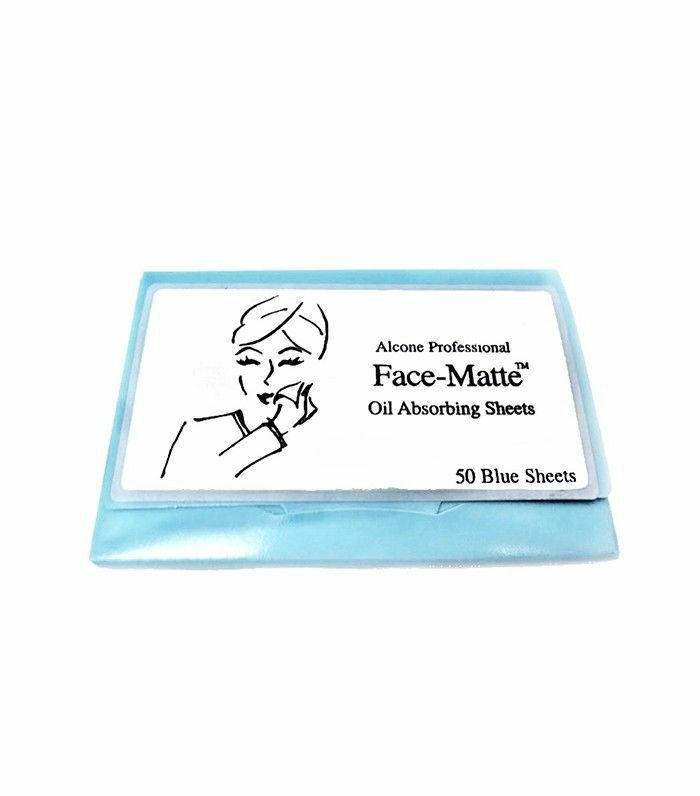 I personally love the Alcone Blotting Sheets ($9)," says Perkins. Even after a 14-hour day on set running around in winter clothes in the dead of summer, Perkins says these would help Detective Benson look "fresh and smoldering." "When starting your makeup, prime your lids with a great concealer. Not any concealer will do. 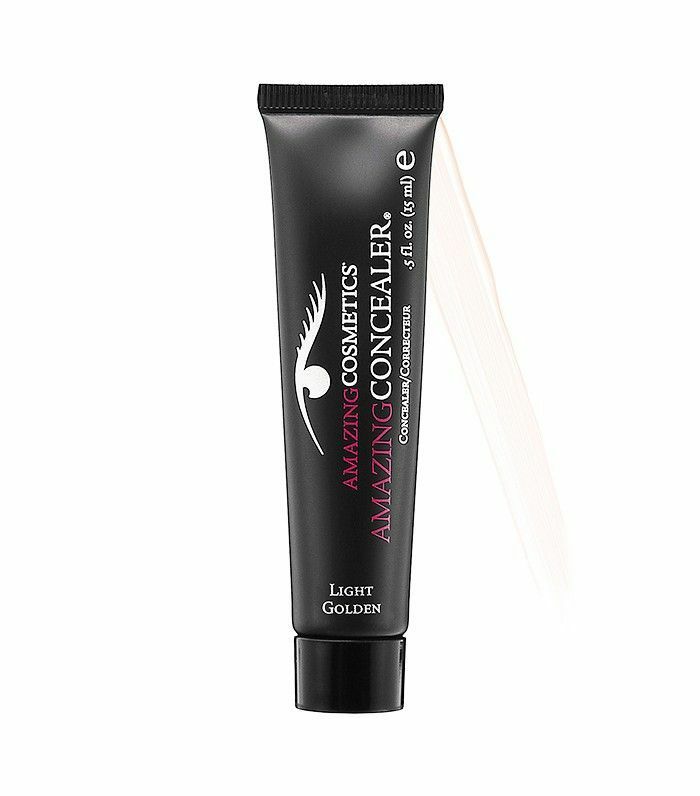 Amazing Cosmetics Amazing Concealer ($42) is the best I have found to even out the lid and give shadow something to stick to so it will stay all day. I once did a test on Mariska [Hargitay] where I only primed one of her eyes. By lunch, I had to completely re-do the eye I left unprimed while the other was perfectly intact!" Have you ever applied a sultry red lipstick just to notice that it was smeared outside of your natural lip line, Ronald McDonald–style? Perkins has the (unconventional) answer: shaving cream. 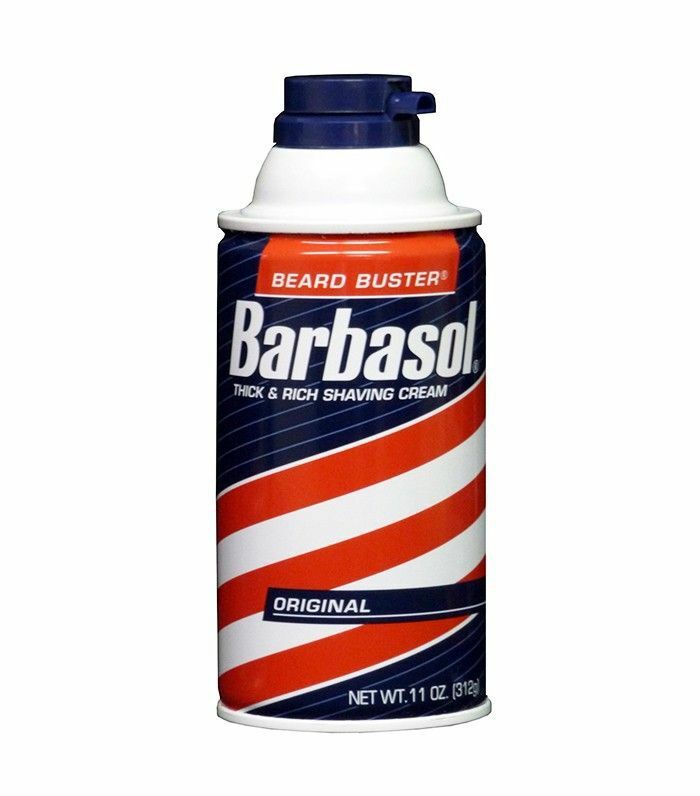 "Barbasol ($2) is a super concentrated formula that can remove fake blood stains as well as red lipstick transfers. For most other color lipsticks, we can use a sponge with a bit of creme concealer on it to lift the transferred makeup up and away. 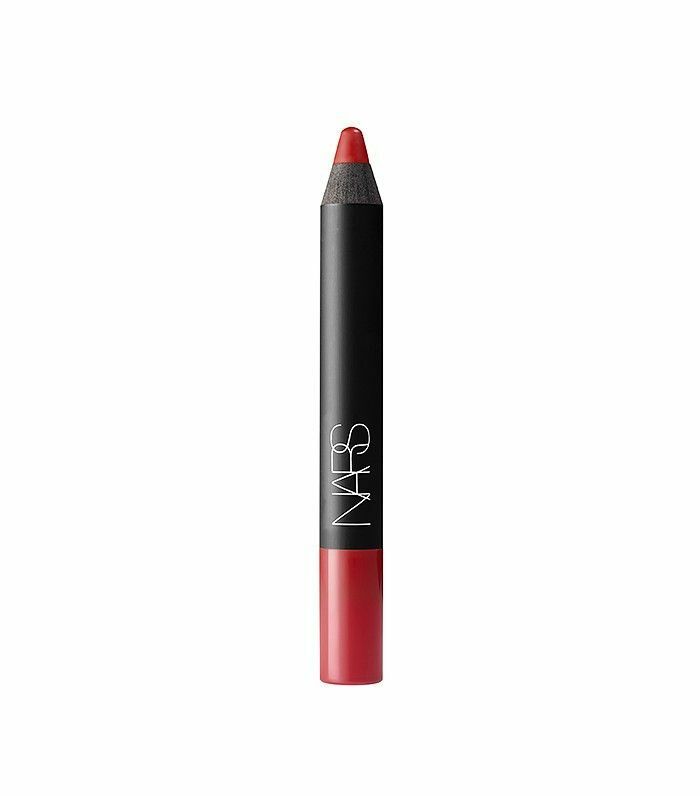 This not only lifts the redness of leftover lipstick pigment, it deposits a bit of correcting tone at the same time," she explains. 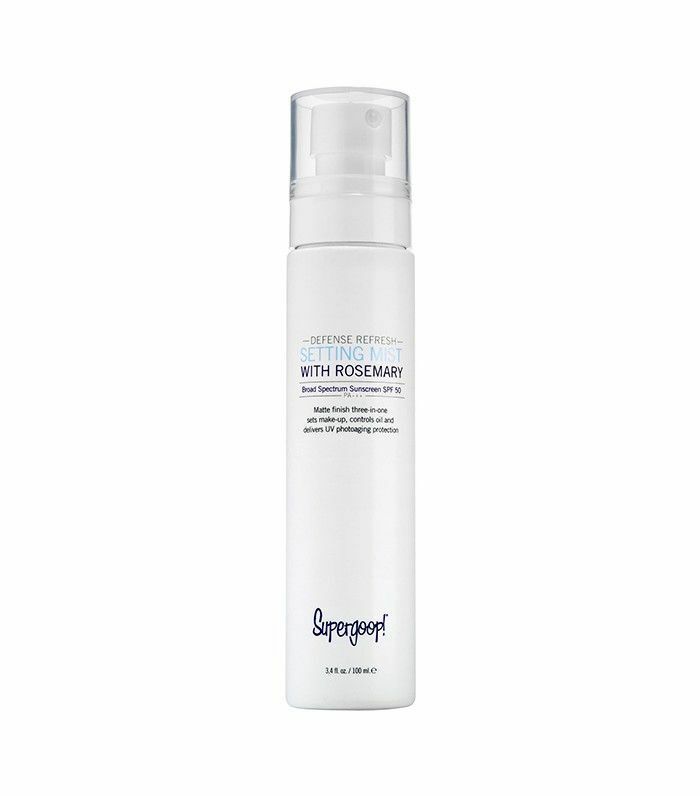 Says Perkins, "Set your makeup with a makeup setting spray with SPF and then get a travel size spray like Supergoop Defense Refresh ($28) to carry with you for SPF re-application throughout the day that won’t mess up your makeup."